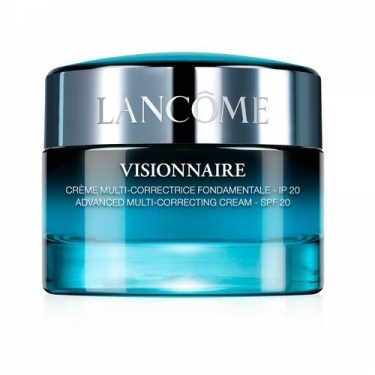 DESCRIPTION: Visionnaire Advanced Cream SPF20 from Lancôme is a moisturizing cream that works to correct the skin by reducing the appearance of signs of aging such as wrinkles and lack of firmness and helps protect against premature aging of the skin. 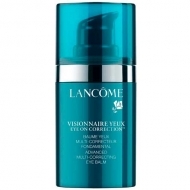 Formulated with a UVA / UVB filter, the moisturizer provides SPF20 protection. Formulated with LR2412 jasmonate, it blocks moisture for 24 hours. Its luxurious silky cream texture melts on the skin for a comfortable final feel.